If You Can FIND IT BUY THIS GAME DAY 1! 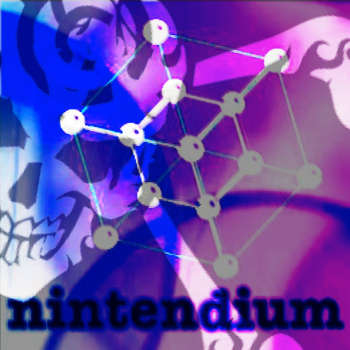 nintendium * A Social Network and Video Game News site for Nintendo fans by Nintendo fans... Enjoy the Nintendo HD platform in 2012.